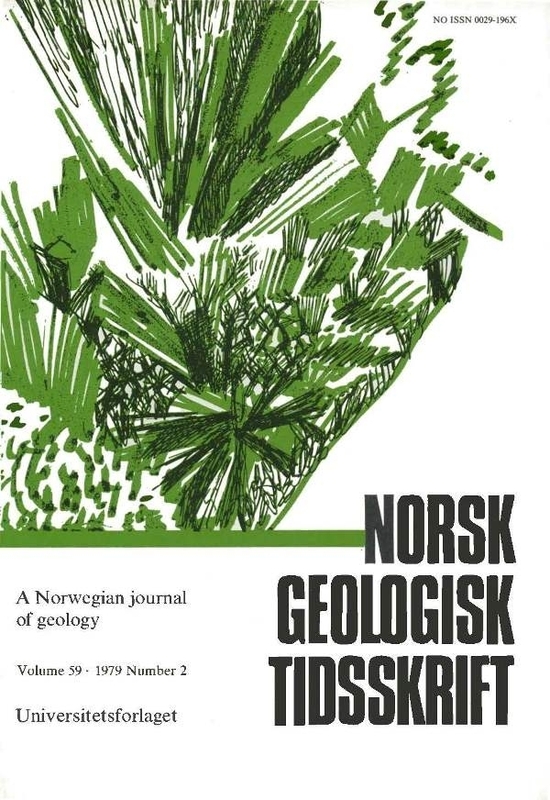 A unique earthquake sequence began in Meløy, northern Norway, in mid-November 1978, and 10 weeks later about 10,000 shocks bad been recorded from a volume not larger than 10 x 8 x 6 km3. So far, the largest earthquake had an estimated ML magnitude of 3.2 units and a maximum MM intensity of 6. The strike of the estimated faulting plane is N25°E with a dip of 60°E.